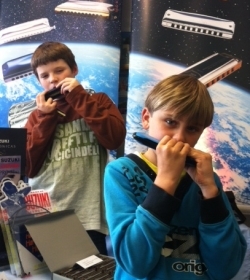 Some students approach Harp Academy expressing a wish to learn the harmonica by themselves. 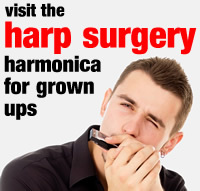 Others outgrow their day-time group or after school club, and wish to continue learning the harmonica to a higher level. In parallel with local music and arts services, Harp Academy provides peripatetic tuition for individual students on site. We normally schedule 10 lessons per term, each running for 30 minutes. Our syllabus incorporates the particular musical interests of each student, while carefully developing their palate of key technical and musical skills.